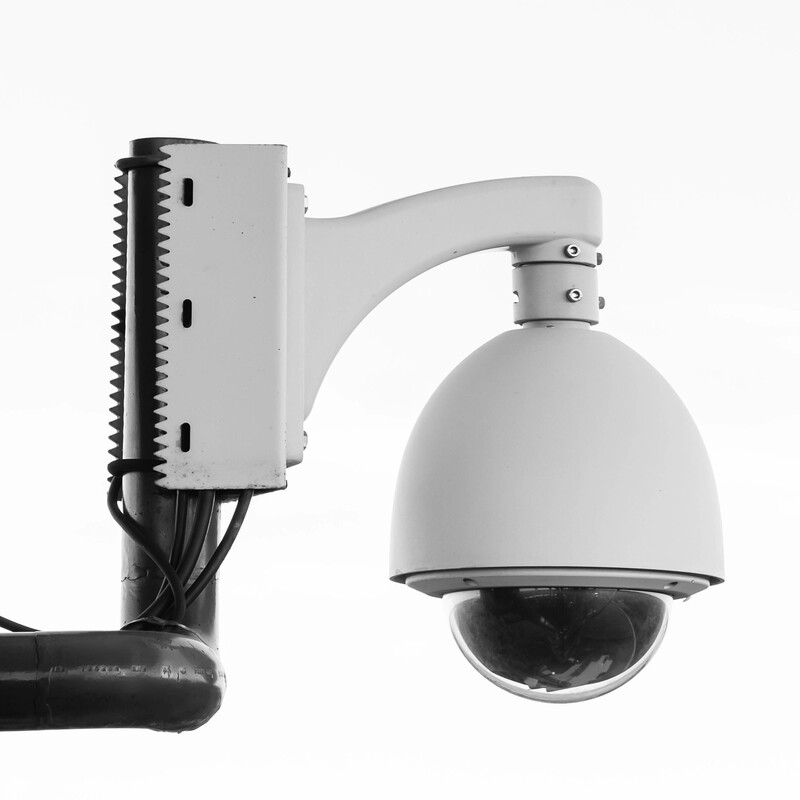 These are surveillance systems that use digital video cameras capable of sending and receiving data over computer networks and over the internet. 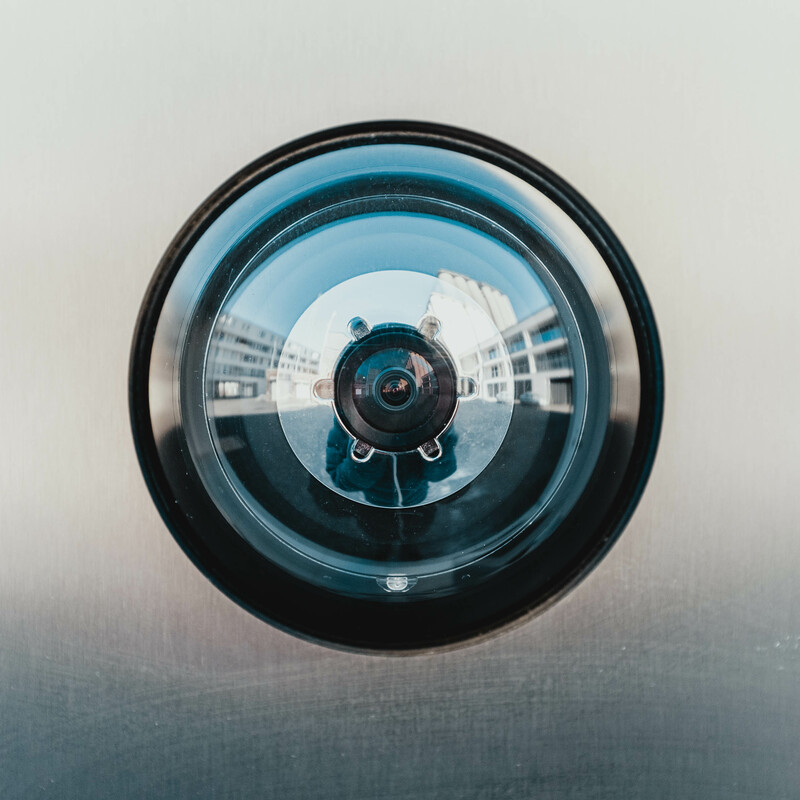 Some CCTV cameras require a centralised Network Video Recorder (NVR) for the management of the cameras connected to it for aspects such as alarm management and recorded video storage. Other cameras can store their recorded videos on existing computer infrastructure. 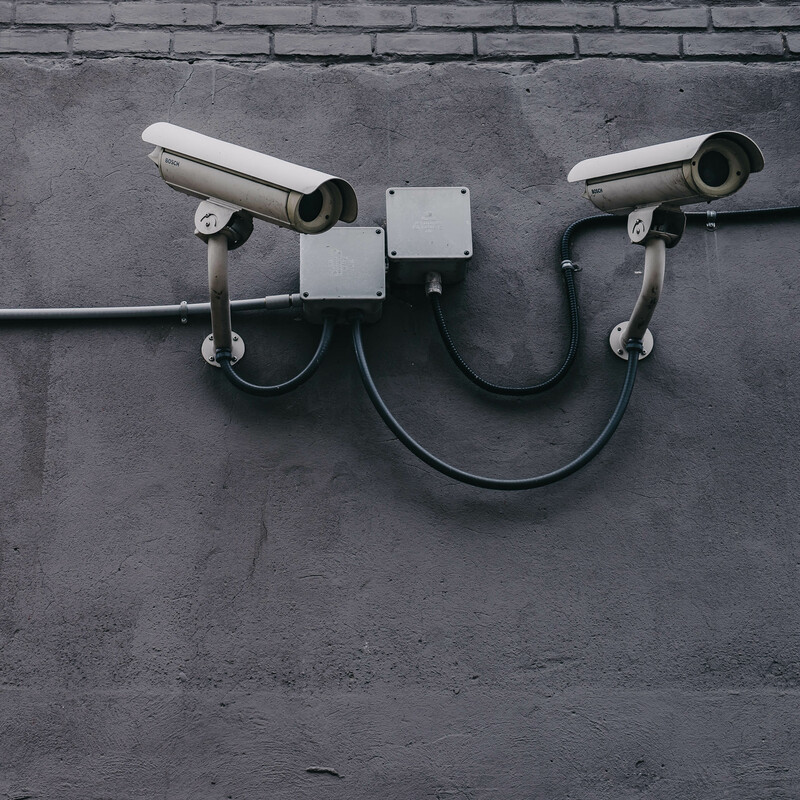 IP CCTV cameras are accessible from remote locations via the internet using LTE and WIFI making it possible to survey your important locations even when you are not there. They can also have some very intelligent features such as facial recognition, infra-red detection, motion sensors, car detection and night vision only to mention a few.